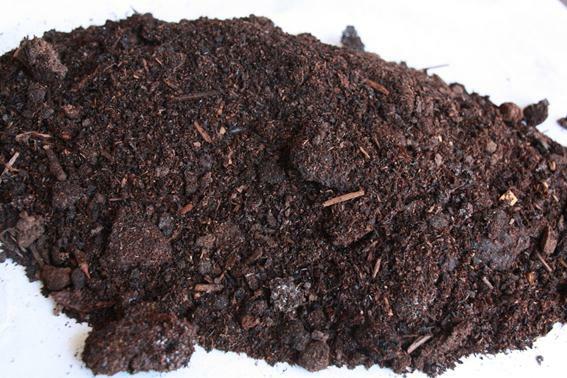 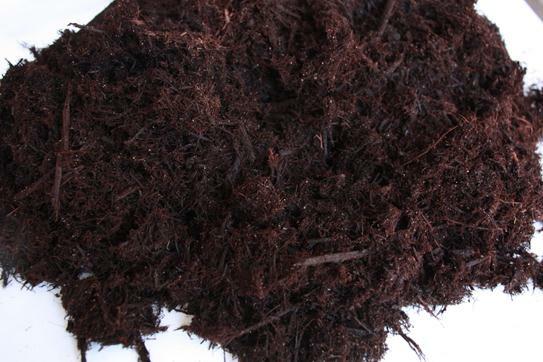 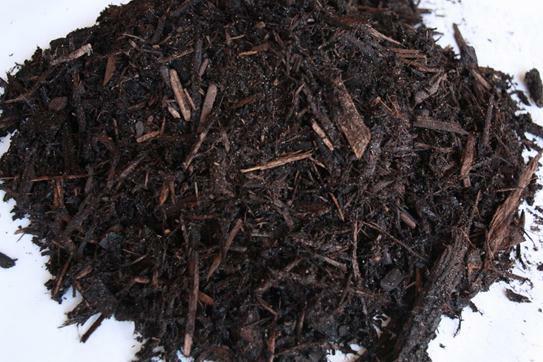 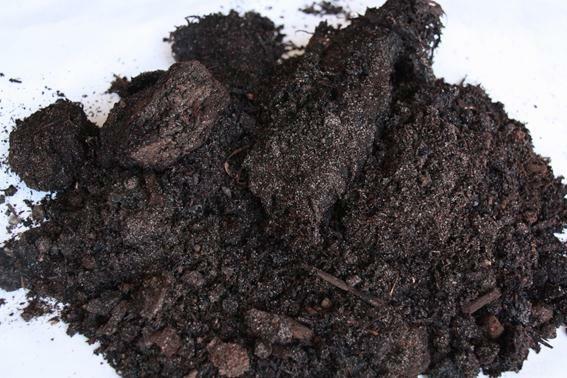 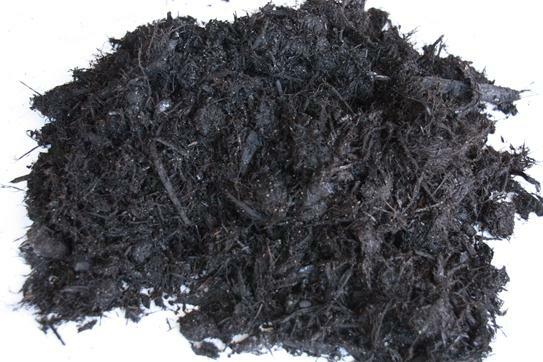 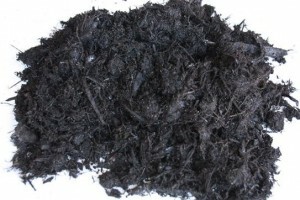 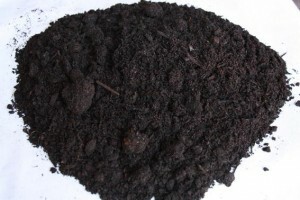 *Contains, pig and chicken manure, wetting agent and peat. 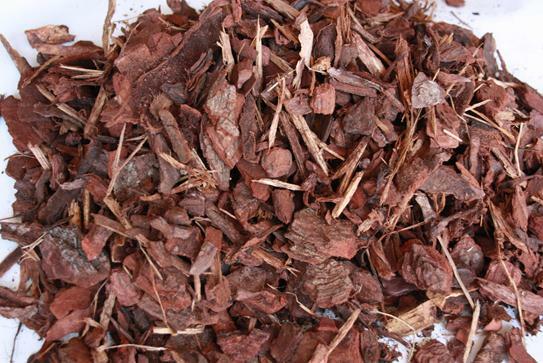 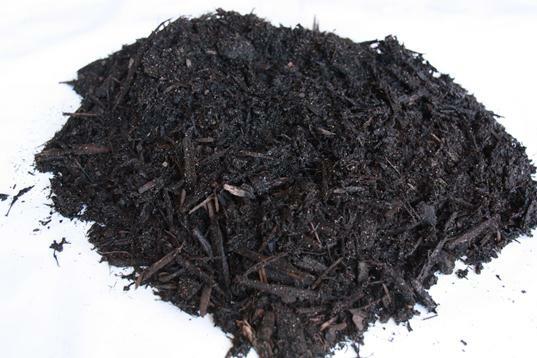 *Crushed and screened pine bark. 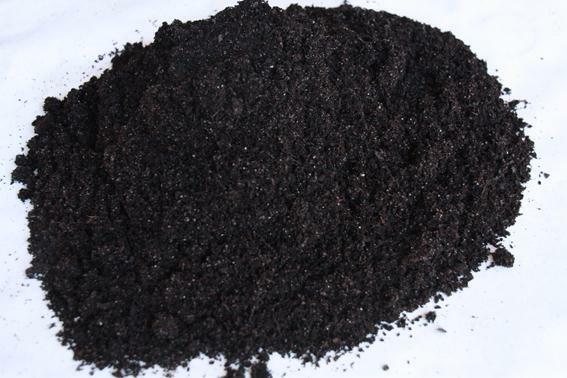 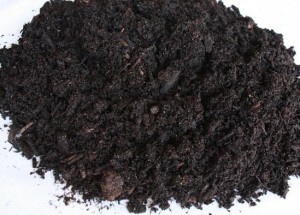 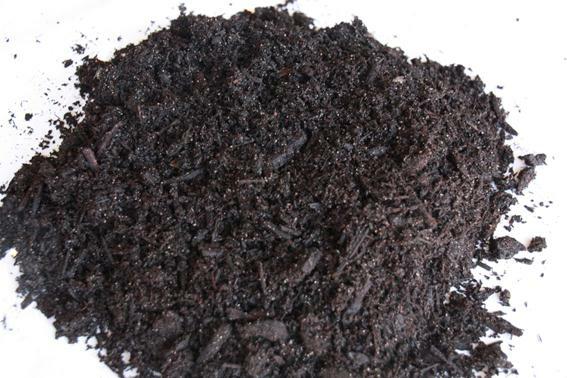 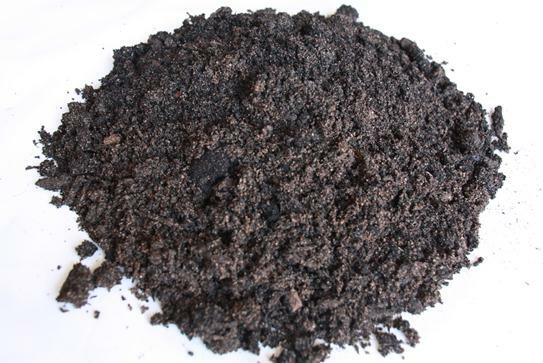 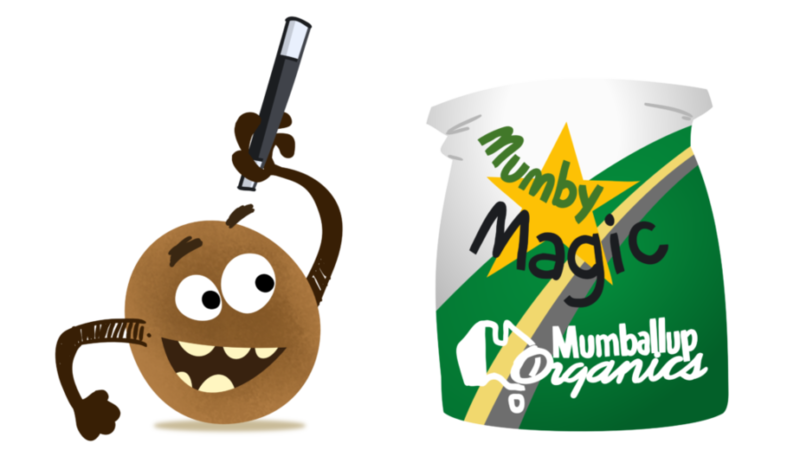 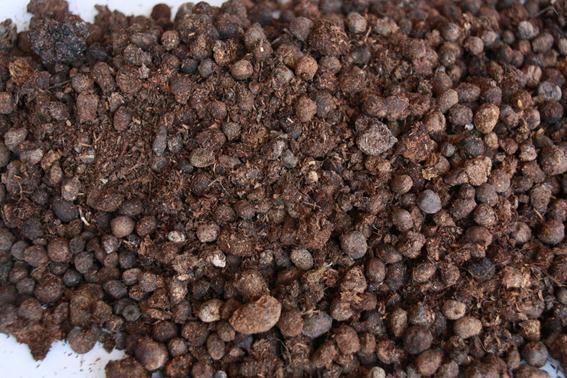 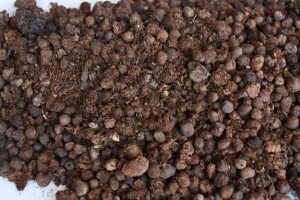 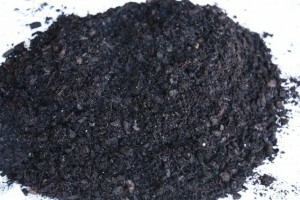 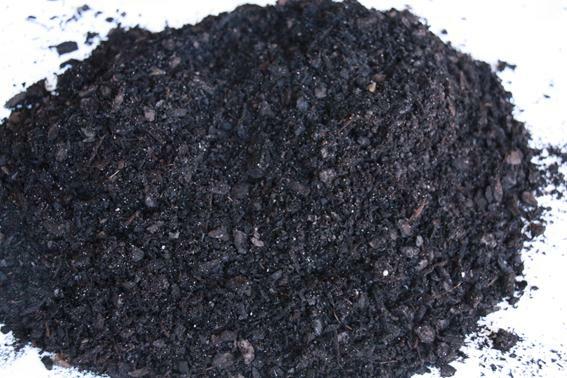 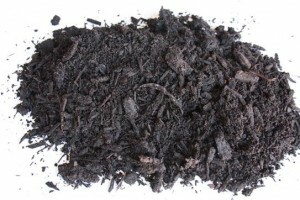 *Same as the potting mix but double ground and triple screened.